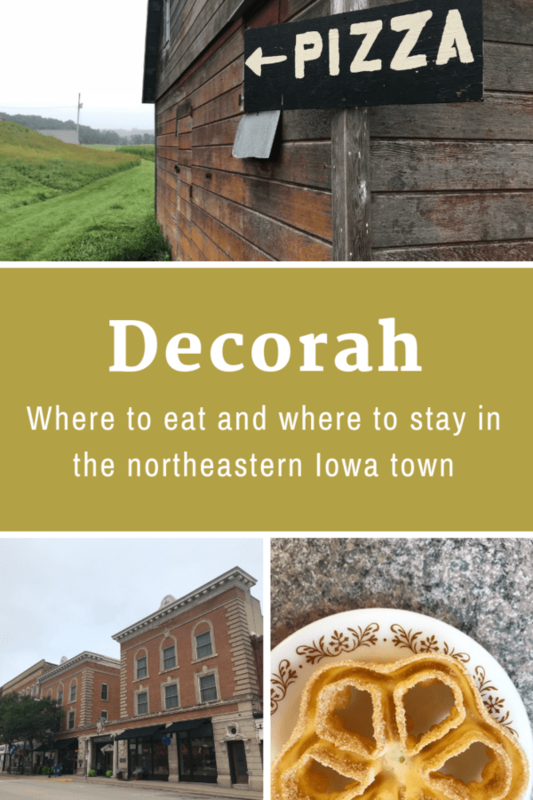 Decorah is a town tucked into northeastern Iowa. Found in the Driftless Area, its terrain is rockier than you’d expect for the Midwest. I visited this summer on a girlfriends getaway with the goal of enjoying outdoor pursuits like bike riding, kayaking and climbing a waterfall (not a big one, but still counts). I didn’t expect to encounter an abundance of great food and local beer. 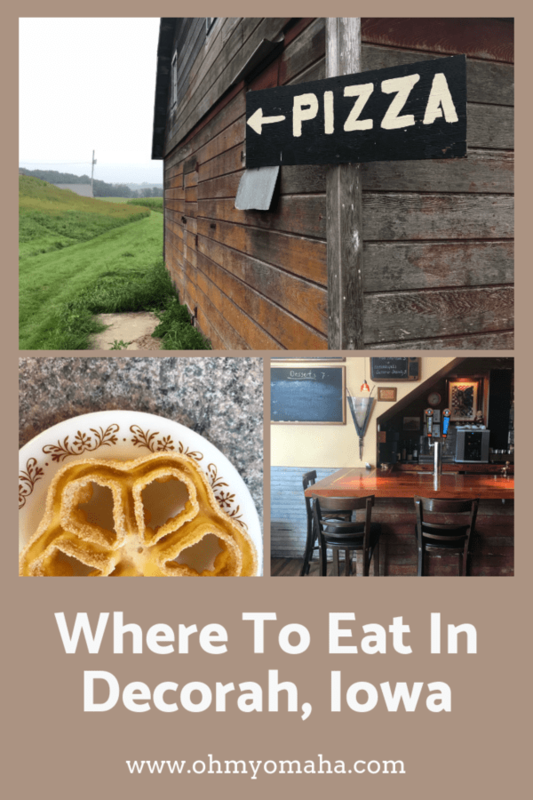 You just have to know where to eat in Decorah. I had plenty of tips to build the perfect itinerary for food and beer! We went to Decorah for the outdoor activities like seeing the waterfall in town, but it turns out, the food is as big a draw as the terrain. Disclosure: My visit was hosted by Visit Decorah. All thoughts, opinions and typos are my own. For a town with a population of about 8,000, Decorah had too many great choices for dining to fit into one weekend. Decorah is proud of its Nordic heritage. If you want to try some Norwegian dishes, head to Ruby’s Restaurant and Catering. 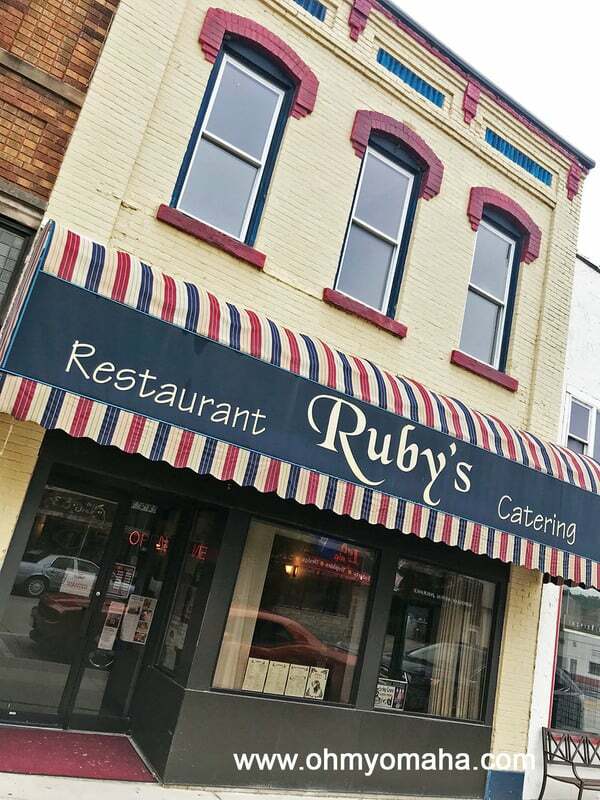 Ruby’s Restaurant and Catering serves the typical diner food you’d expect in the Midwest plus plenty of Norwegian options. We went to Ruby’s for breakfast, and decided to turn it into a Norwegian buffet, ordering a variety of small plates to try. It was less breakfast and more Christmas desserts, but I’m not complaining. We tried a rosette, lefse, kringla and sandbakkal. 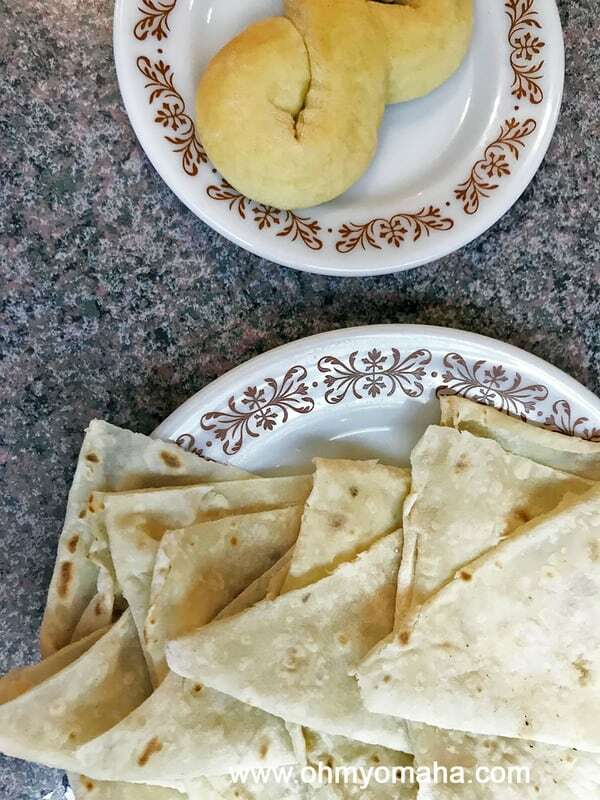 Among the Norwegian treats we tried at Ruby’s Restaurant were kringla (top) and lefse. Ruby’s is also known for the Ronnie Roll. It’s basically a giant cinnamon roll. And yeah, we ordered one of those too. Of course, the typical American breakfast staples are available to order as well. 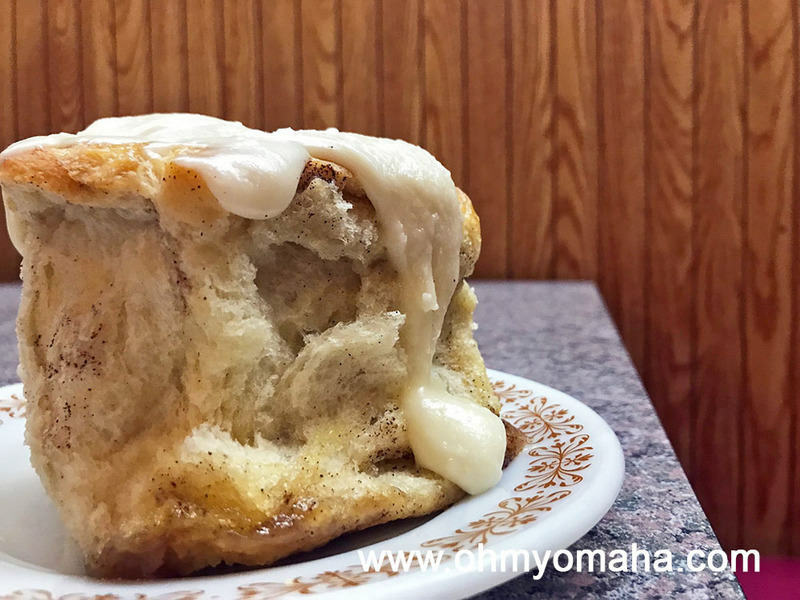 Ruby’s Restaurant is known for their Ronny Roll, which I had to try because my dad’s name is Ron and I love sugar. We stayed at the Fairfield Inn & Suites in Decorah, where we could’ve enjoyed a complimentary breakfast each morning. But, with limited time in Decorah, we opted to have breakfast in town. 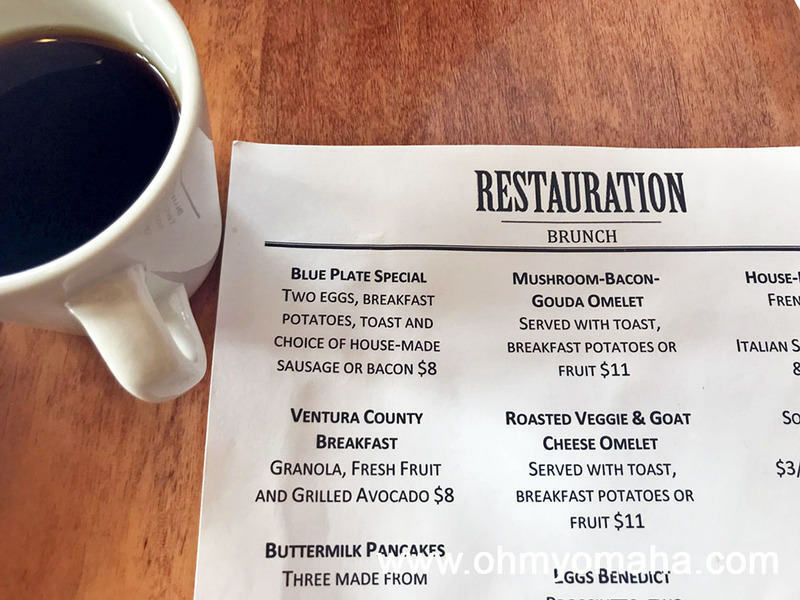 On the second day of our trip to Decorah, we wandered into Restauration, the restaurant located in the historic Hotel Winneshiek. My friends enjoyed a mimosa with brunch. I stuck to black coffee. Our filling entrees were delicious. 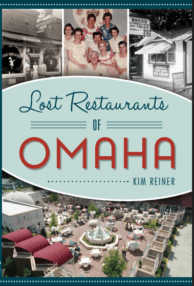 Restauration was located inside the historic Hotel Winneshiek in downtown Decorah. By far, the most memorable meal in Decorah was on our first night. I was so glad to be tipped off that Luna Valley Farm serves wood-fire pizza on Friday nights. What a memorable meal, dining on pizza, lights strung up from a barn and the green farmland in view! 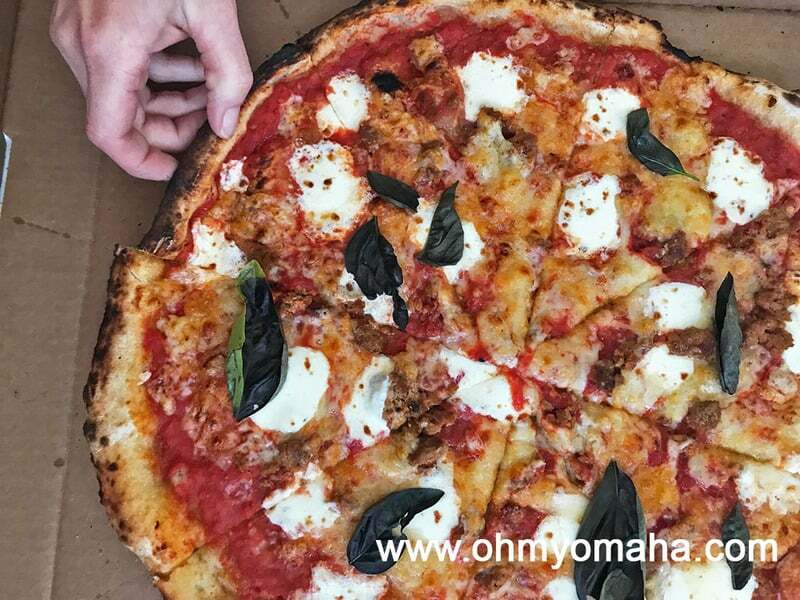 Luna Valley Farm in Decorah has pizza nights every Friday from May through October. The pizza includes ingredients raised or grown on the farm. And there’s beer. And the night we were there, there was live music. The atmosphere at Luna Valley Farm is welcoming where you get to know the people sitting next to you. It was a rainy night, but under the tents, we dined and chatted happily. There was live music the night we were there. When the rain stopped, we walked just a short distance to look at pigs. There’s usually a line at Luna Valley Farm – two, actually. You can order pizza and appetizers in one line, and get your beer, wine or non-alcoholic beverages in the other. If you couldn’t guess, yes, they grow and raise some of the food you’ll consume on pizza night. – Rubaiyat Restaurant – This was more of an upscale experience than the others. The food was delicious and served with warm bread. I tried a Kobe hotdog because, why not. It was not the most photogenic of entrees, but it was pretty good and very filling. Their brunch was recommended to us. 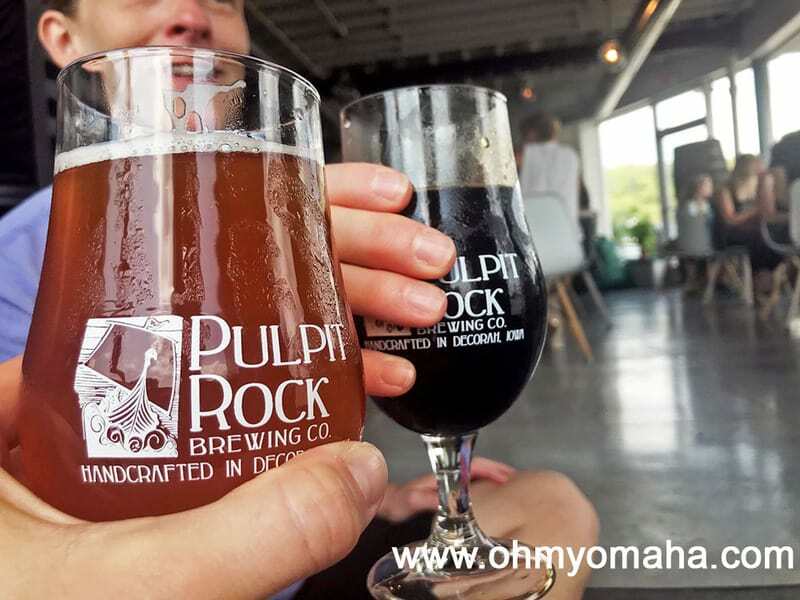 – Pulpit Rock Brewing Co. – OK, not a restaurant. While there was a food truck parked by it the day we visited, this is a recommendation for the beer. 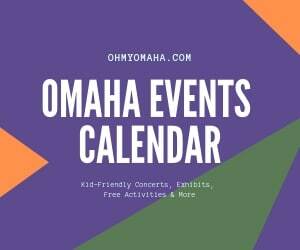 With many options on tap to try, from a delicious amber to more unique flavors like an Oreo stout and a cider that tasted like Key lime pie, if you like beer, you’ll find something to like here. Post-bike ride beers at Pulpit Rock Brewing Co.
We went to Pulpit Rock after our bike ride. It was a short walk from our bike rental shop, Decorah Bicycles. There is another well-known brewery in Decorah, if craft beer is your thing. It’s called Toppling Goliath. 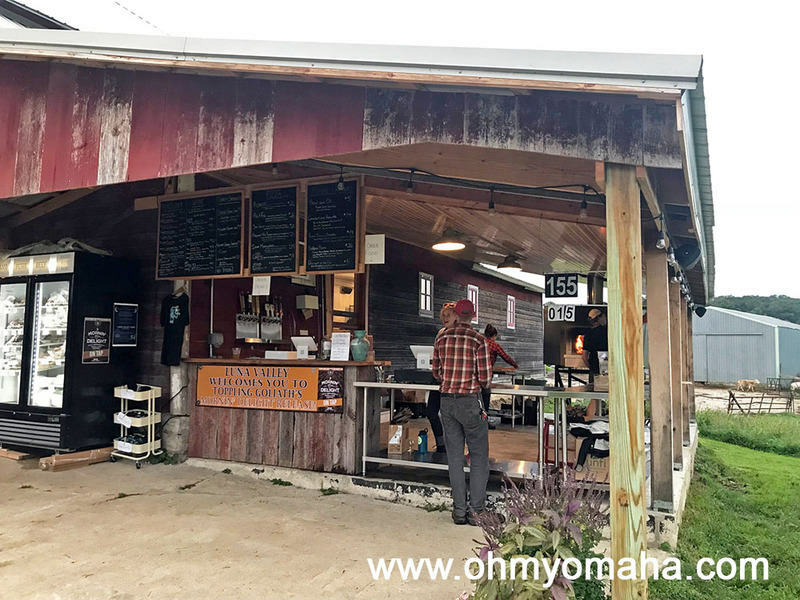 – Winneshiek Wildberry Winery – Since we were on a girlfriends’ getaway, we couldn’t resist the draw of a winery tasting room that was near our hotel. We got a flight of wine to taste. In all honesty, the wine was too sweet for my likes. But, that sweet wine was pretty good in a wine slushie, which I split with my sister. It was inexpensive, too. Also, This winery had probably the best photo opp in town – a giant gnome in front of the building. – La Rana – I liked La Rana for its small, but cozy decor and fresh food. We had a few quibbles with the our meal, though, so it’s on the bottom of my suggestions for you. – I had many friends familiar with town offer suggestions for meals, and due to limited time, we couldn’t make it to them. Here are what others say are great places to each in Decorah: Mabe’s Pizza and Whippy Dip (for ice cream). 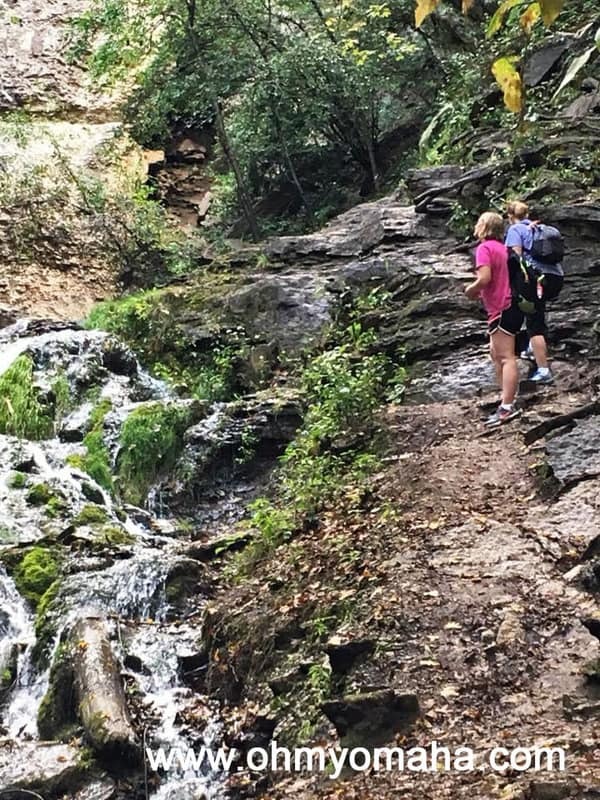 If you know anything about the area, you know there’s an abundance of outdoor activities, including great paved and mountain bike trails, the Upper Iowa River for tubing or kayaking, and even a waterfall. So, you may want to stay overnight. 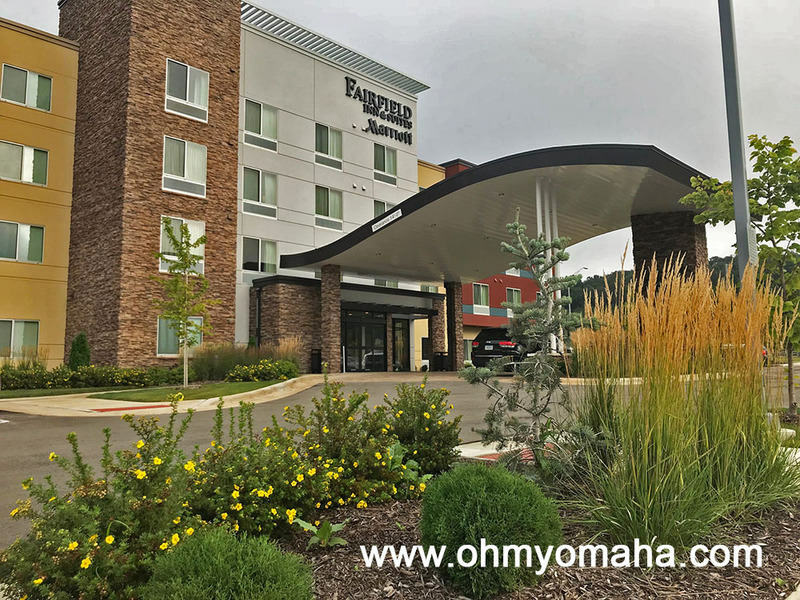 We stayed in the new Fairfield Inn & Suites, located conveniently near the Trout Run Trail. On the morning of one of days in Decorah, we biked the trail around scenic pastures, up to the fish hatchery, and along the river. If running or walking is your jam, this is a good trail for you, too. The Fairfield Inn & Suites in Decorah, Iowa, was located near the popular Trout Run Trail and just a short drive from downtown Decorah. Fairfield is a familiar chain for me and my family, so I like knowing what to expect, from a daily hot breakfast bar to a fitness center and pool. I’m loving the look of the lobbies in Fairfield Inns these days, too. 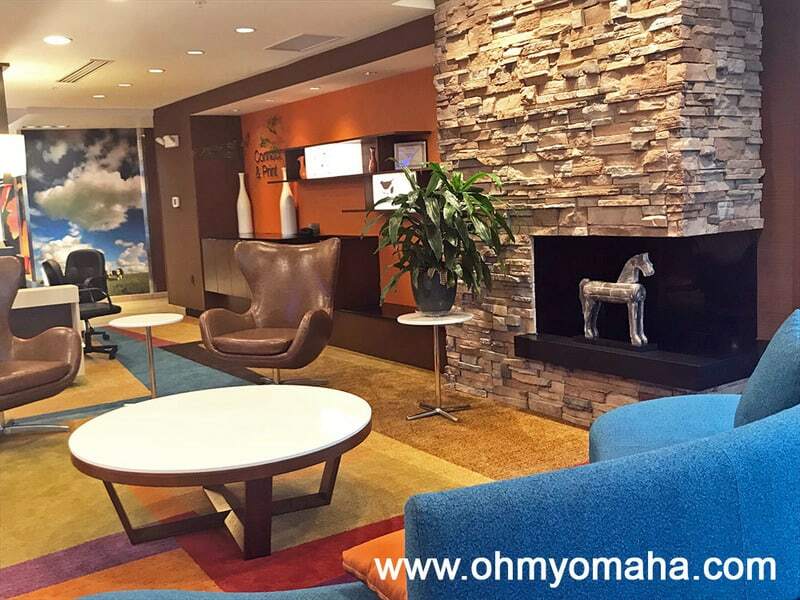 The colorful lobby at the Fairfield Inn & Suites in Decorah, Iowa. Our room was comfortable, with two Queen beds and a large bathroom. 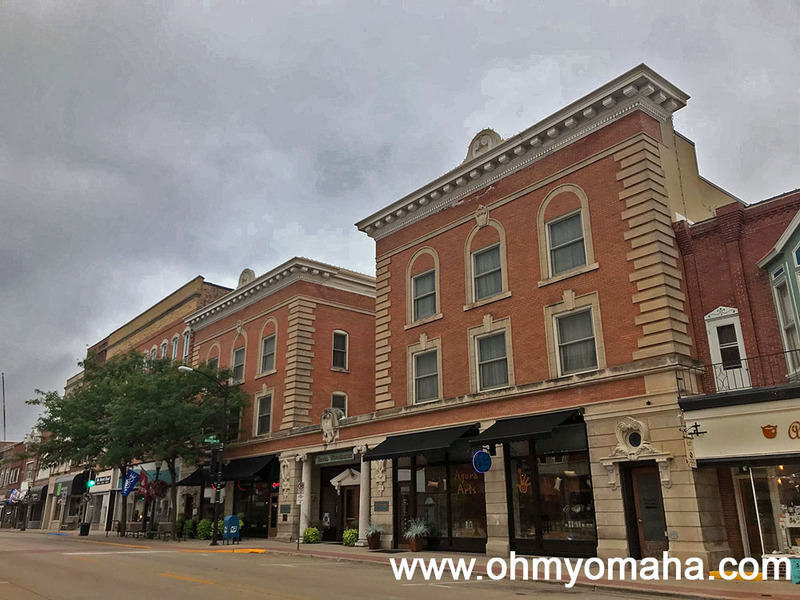 There are, of course, other options for hotels in Decorah, including the historic Hotel Winneshiek in the downtown area. We had breakfast at Restauration, the hotel’s restaurant, and took a quick peek around the lobby while we were there. It’s a pretty hotel, and I’d look into staying there when we return. It was booked solid the weekend we were there due to Toppling Goliath’s big beer release weekend. Who would’ve guessed? Another option that, alas, was also already booked the weekend we were there was at Luna Valley Farm. They offer glamping! 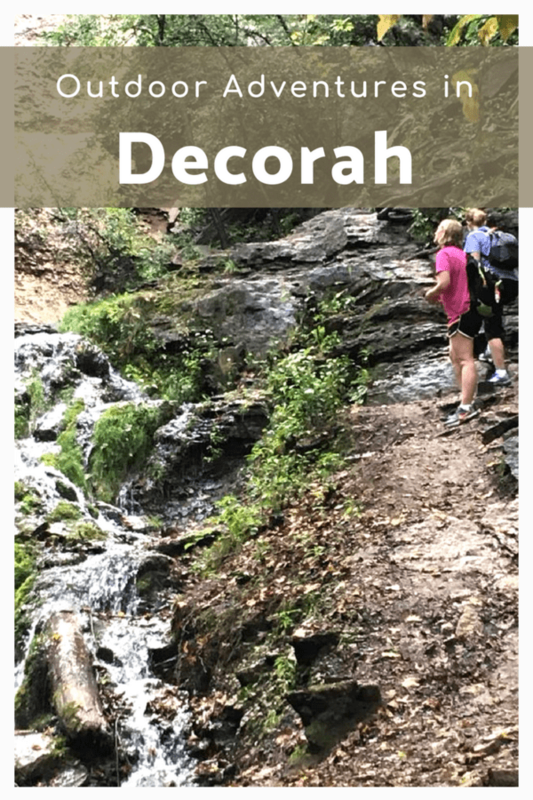 If you missed my previous post about outdoor adventures in Decorah, go check it out! I wrote about the bike ride along Trout Run Trail and a moonlit kayaking trip, both experiences were with our local guide, Amber, who recently started up Karst Adventures. I will! Here’s my excuse for no Whippy Dip because it was literally in the parking lot of the bike rental. We ate SO much sweets at breakfast that day that I couldn’t bear even the thought of ice cream (which is unusual for me). So when faced with deciding between a beer and ice cream after our ride, beer won out. Next time, I think I’ll be going to Decorah with my kids, so Whippy Dip would be on our agenda. I agree with Val, Mabes, Whippy Dip, & T-Box is a definite must in Decorah! We love it up there!! I don’t think I came across T-Box while we were there. I’ll have to look into that one, too. Thanks! I shouldn’t have looked at this post before lunch!! Now I want to catch a flight and head out there immediately! I really need to visit Decorah! It’s not that far from me but i’ve heard so many good things about it! That surprises me. 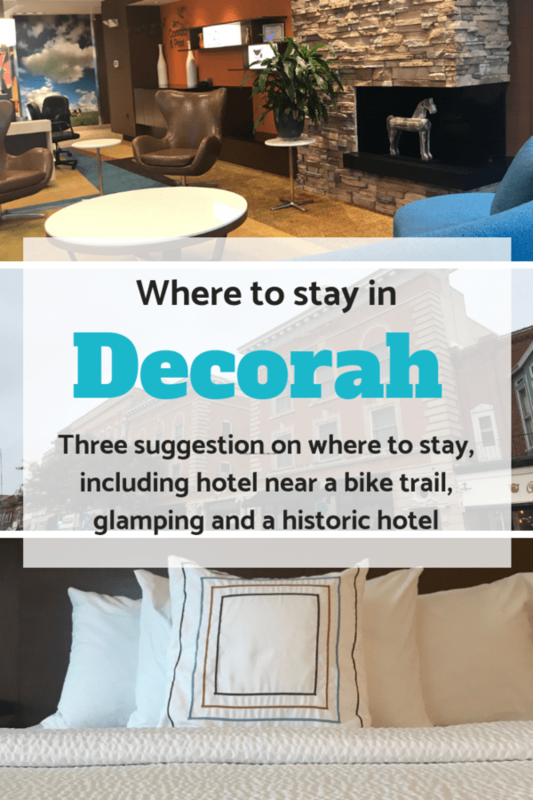 I’d think Decorah is right up your alley.